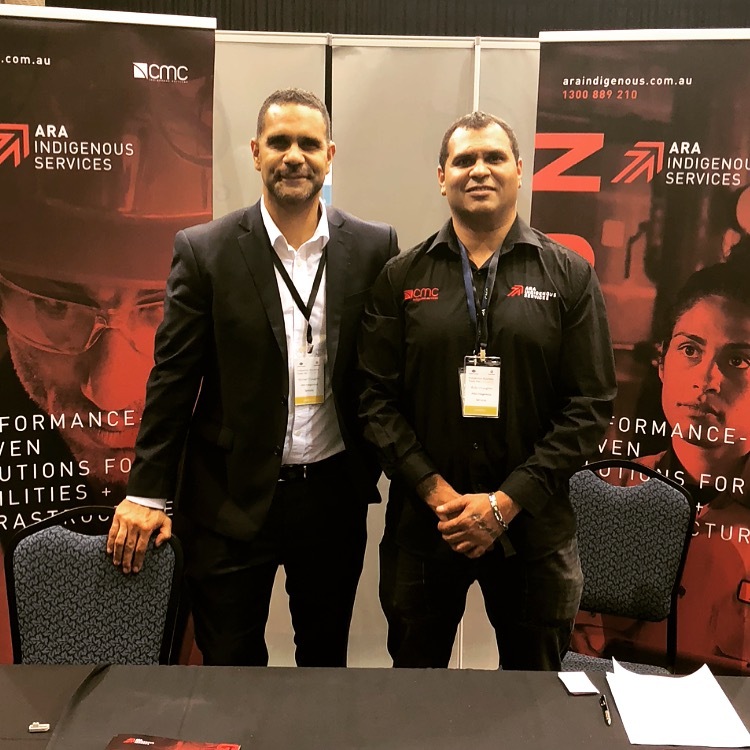 We are exhibiting at the Prime Minister and Cabinet and Supply Nation Indigenous Business Trade Fair in Adelaide today. 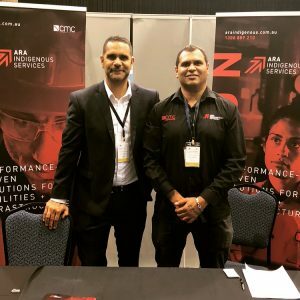 Our Managing Director Michael and team member, Ricky are on hand to meet attendees at the fair. The Fair is an opportunity for our team to showcase our service offering to government and corporate buyers. About 80 businesses are on show exhibiting their services with a workshop on tender writing taking place this afternoon.